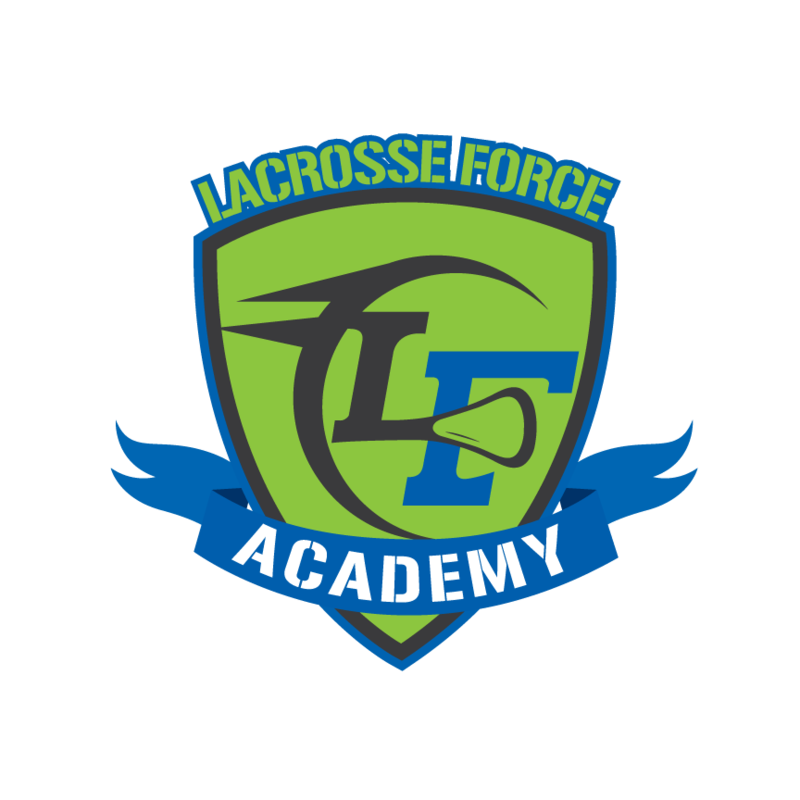 Join Lacrosse Force in our upcoming Summer Box League at the Longevity Sports Complex. This high intensity training is great for improving stick skills and accuracy while forcing players to learn to make decisions on the fly. Newly acquired and highly desirable skills learned from box lacrosse translate well to the outdoor game and give players an edge on the field. The box lacrosse atmosphere cannot be duplicated, but the mechanics and skill set can be replicated on the outdoor field. We encourage players to take advantage of this opportunity to learn new techniques while also improving their game. The skill development and lacrosse IQ learned from playing this version of the game will help give you a leg up in field lacrosse.Box lacrosse is gaining much momentum and now is a great time to take advantage of the skills that can be acquired through the game. Here is an Inside Lacrosse article on why college lacrosse coaches are recruiting box players. Weeks 3-6: 20 minute training/40 minute games *Players will need to be members of the US Box Lacrosse Association to participate in the Summer Leagues. Please visit http://www.membership.usboxla.com/ to register.
.**Space is extremely limited. We will only have 18 players per team (2 teams per session) and anticipate the league reaching capacity. We will do our best to place players with teammates from their school team.  ***Players will receive a Lacrosse Force Box Shirt and be eligible to represent Team Lacrosse Force in August at the USBOXLA nationals. Box Jerseys are to be returned each week. REGister for summer box today!